We know firsthand how damaging a hurricane can be to you and your family. No matter how prepared we are, sometimes the unexpected can happen. 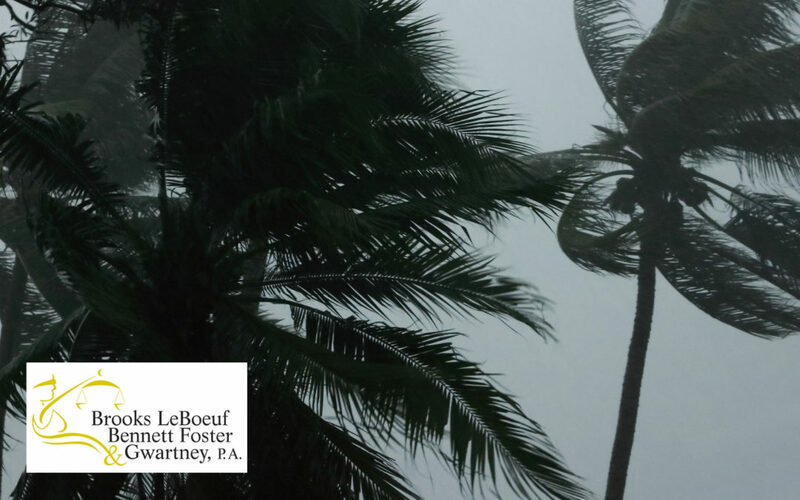 From loss of power and downed trees to lack of communication with loved ones and mandatory evacuations, there is so much to manage during a hurricane warning. As we wait for Hurricane Michael to reach the panhandle, we know preparation is key. Do you have a enough batteries? Do you have lanterns, flashlights, and water? What about gas in your car? Do you have ice and enough food for three to five days? Need tips and resources on how to prepare? Let us share with you top advice from around the nation right here! Get the information you need from Ready.Gov! With a handy hourly preparation checklist you can get the information you need right here. If you are in the path of a hurricane, do not wait to find the evacuation path and shelters closest to you. You can learn more about shelters and information in your area on the Red Cross website here. Need last minute ideas on how to prepare your home? What you should secure? Where to ride out the storm? Learn more from the National Safety Council here. Want to make sure your kids are okay? Help make sure they understand what a hurricane is and why you need to prepare like you are right now. Learn more in this blog we found for you on weathering the storm with your children. Stay safe Tallahassee friends! Remember, we are here for you. Do not wait to ask us your questions and let us know how we can help you!